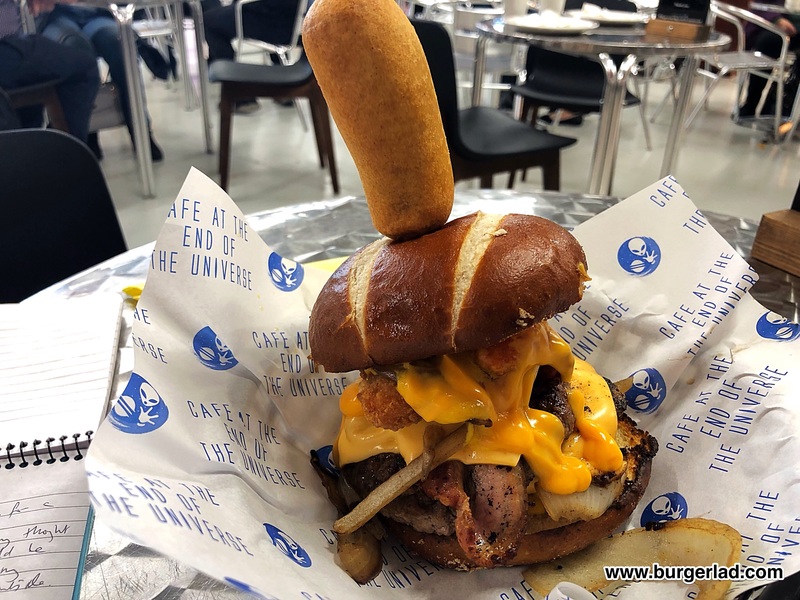 Cafe at the end of the Universe - Pennywise Burger Price, Review & More! 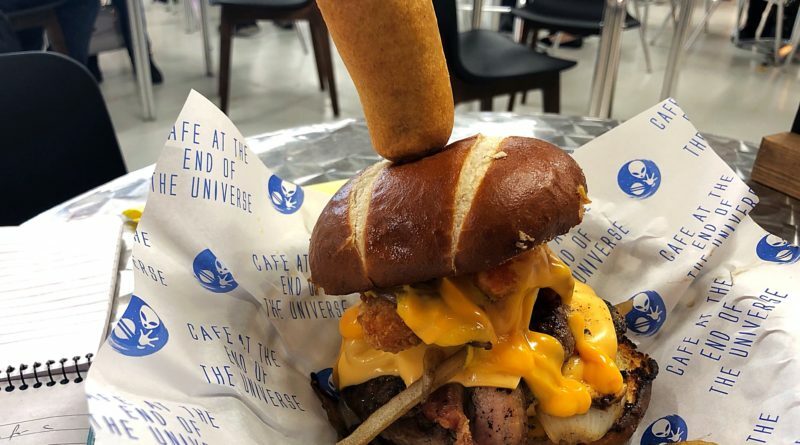 Double Beef Patty, Candied Bacon, Derry Cheese, Fun Fair Onions, Nacho Coated Jalapeno Poppers, Nacho Cheese Sauce, Corn Dog, Pretzel Bun. Tucked away in Warrington Market is gloriously geeky Cafe at the End of the Universe (CEU). The location is a little confusing due to construction but I can promise you it is well worth the effort. The car park is more or less opposite the market. However as a NEW market is currently being built, you have to walk around the construction site to get where you’re going. Nothing Google Maps can’t fix for you, and helpful to increase your appetite for CEU’s offerings. Once inside, you find a clean, bright, modern market hall, with food outlets around the edge. Head for the back corner, look for the video tapes and other 80s geekery and you will find the droids you’re looking for. 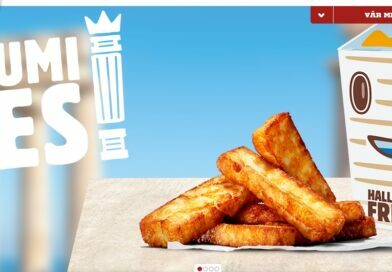 Andy and his team have created a fabulous brand and very well themed burgers, hot dogs and loaded fries. More on the theming shortly. 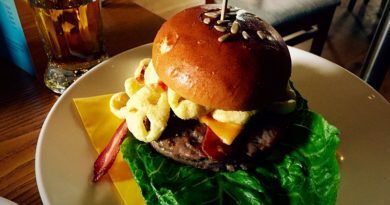 I opted for relatively new menu item, The Pennywise (named after the clown in IT) and therefore requiring an American fairground theme. Like most of CEU’s menu there is a lot to take in as you decide what to have. 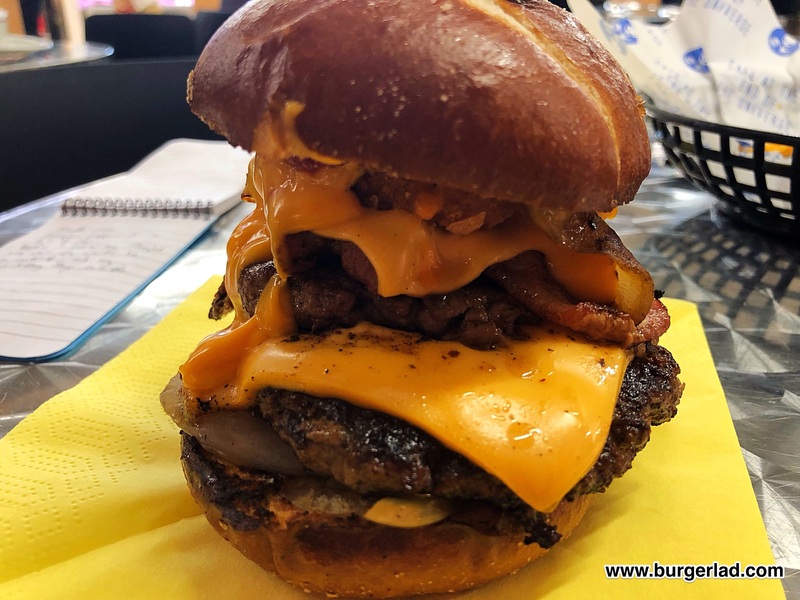 However, if you break it down in simple terms, what you have here is an excellent bacon double cheeseburger with lots of themed toppings, and I’ll tell you right now that it works. Taking a look at those toppings and noting that it has both Derry cheese and Nacho cheese sauce, I figured it’d be both very cheesy and very messy. 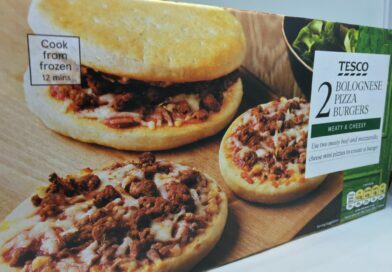 And sure enough when it arrived, it came with extra napkins because “you’ll be needing those!”. The fairground theme, from the film, comes in the form of the corn dog and the fairground onions. 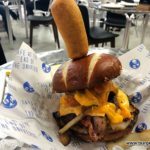 The former is sticking out the top, never my favourite burger thing, but in this case with such a messy burger, the skewer was necessary and a corn dog might as well be on it. Think about it as a side dish, and it was done right, with that slight saltiness that a proper American corn dog has. 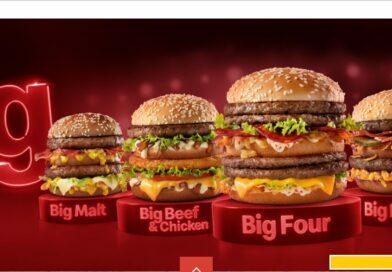 The theming on this burger, and everything else on the menu, is spot on, helping to cement this niche that CEU has carved out for itself. 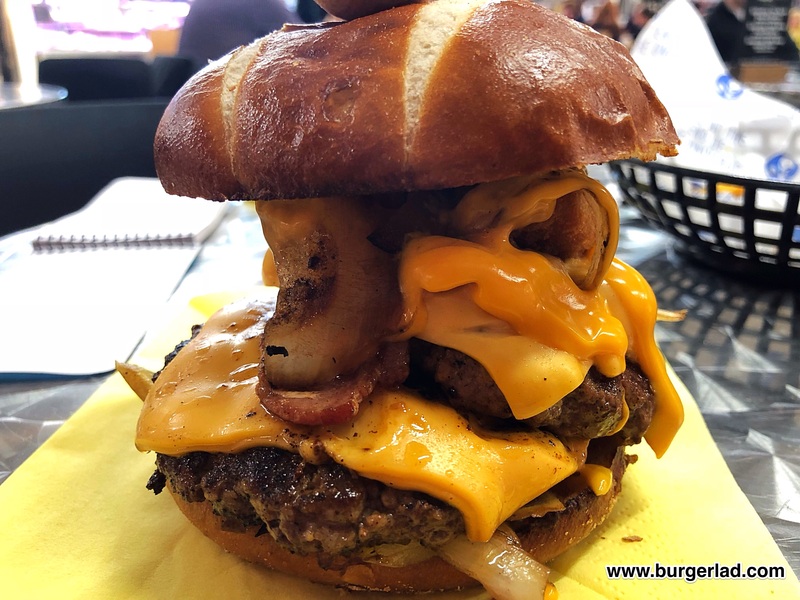 It’s a double cheeseburger, so it’s already quite a stack even before you take the jalapeño popper into account, and there is considerably cheese-inspired slip and slide. It’s a real beast to handle, but that’s part of the fun. 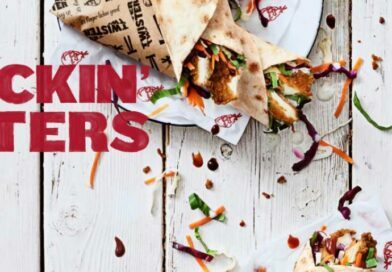 And that popper is pretty inspired, giving a gentle but very pleasant pep to the meal and elevating the meat and cheese fest. And that meat certainly made its presence known. 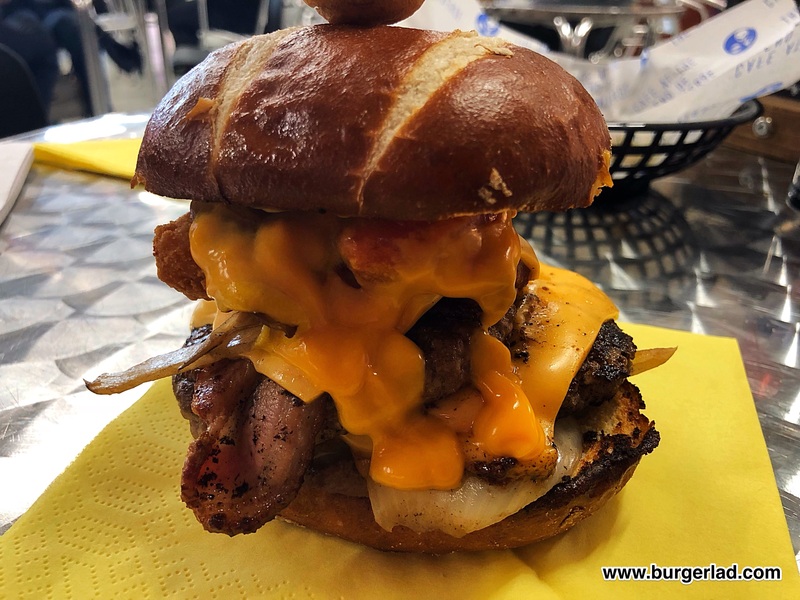 I could smell the bacon from the minute it was placed on my table, and biting into the beef I got that stickiness between my teeth, that I love so much because it tells me there is a respectable fat content in there, and that certainly brought out buckets of flavour. Struggling to hold all of this in is a pretzel bun, which not only looks great, but does a great job. It can’t do anything against the slip and slide, but the heel never becomes soggy and is therefore well suited to the build. 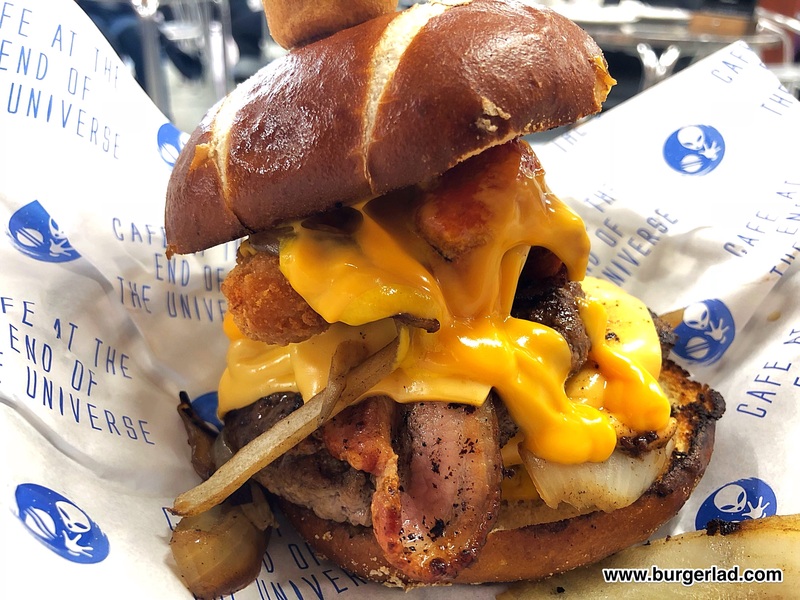 Think of this as an excellent bacon double cheese, with great themed toppings, loads of fun mess and an extremely fair price. 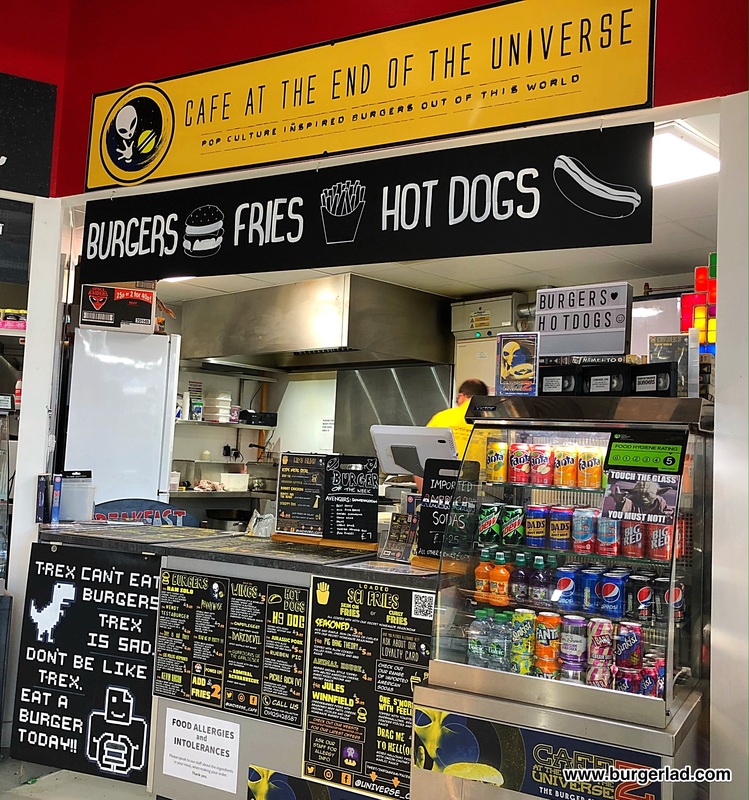 Cafe at the end of the Universe continues to go from strength to strength with every menu refresh and the specials they regularly develop are all astonishing. I would have them all if I could. I cannot recommend this little place strongly enough. It is well thought out, backed up by inspired builds and quality and taste. Get yourself to Warrington Market and fill your face.